Weight is an important parameter in any physical examination. 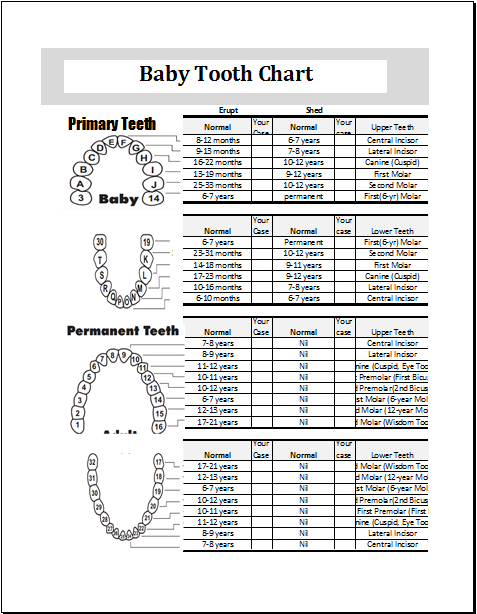 It helps in assessment of the health of patient for any age group. We all agree that there is always a certain limit to normal weight for specific age and height. Excessive weight puts a man into risk of serious illnesses and health issues. Similarly, low weight or being underweight is an indication of underlying diseases and points towards low possible immunity. For these reasons, weight assessment is very important and is done very carefully especially in children and adults suffering from some chronic illness like AIDS, cancers etc. 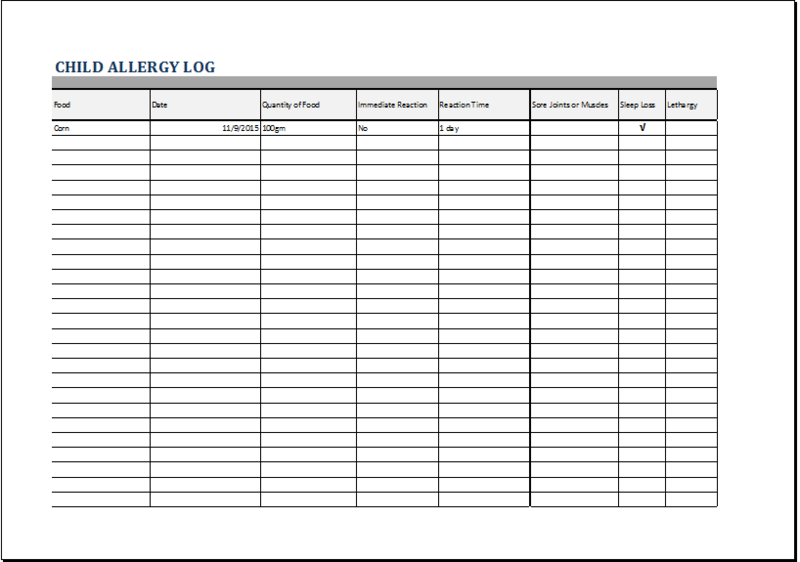 How a patient’s weight assessment form is filled out? 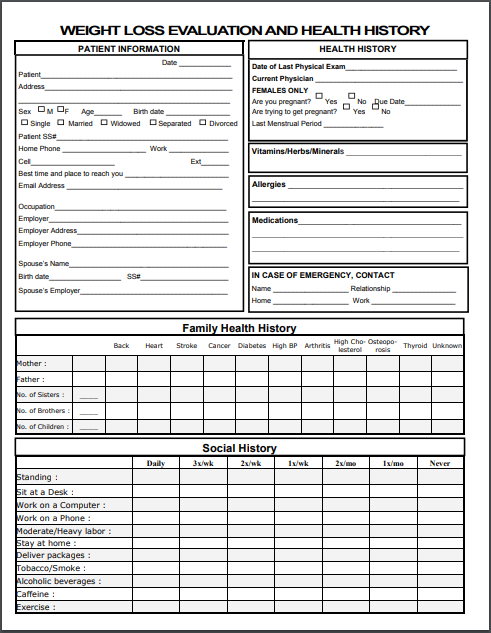 A patient’s weight assessment form is filled out in a very meticulous manner and the physician who is filling the form needs to know the background history of the patient for the purpose. 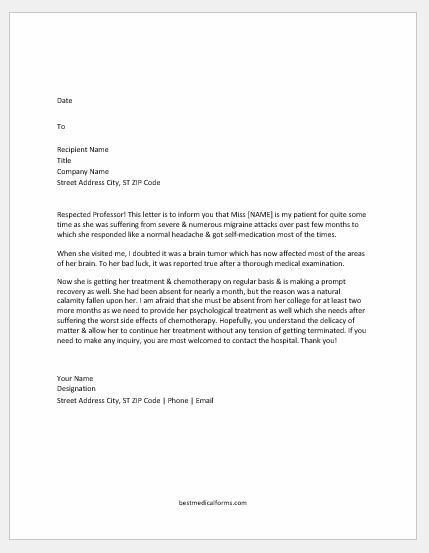 The identity of the patient in the initial columns is filled with care including his name, age, gender, date of birth, contact number for follow up, height and current weight. It will be a plus point if we get to know the race of patient which helps in assessing what is the normal height and weight in that particular race. Medical history of such patients is important to note down since it gives us strong evidence to the reasons why this patient is gaining or losing weight. Medical history includes any known medical illness like hypertension, diabetes, hyper or hypothyroidism, cancer, allergic and drug history, and history of any surgeries or injuries in the past. Besides knowing the medical history of the patient, we are interested in knowing the family history of this patient too. Any medical history of diabetes, raised blood pressure, cancer, AIDS is inquired. We also want to know if any of the family members died of or has suffered from a stroke, paralysis, depression, bipolar disorder, headaches, sleep disorders or any other important illness. The patient is asked about filling a little questionnaire. His own self-assessment is also inquired about how he feels about his own health. He is asked to about any history of depression, smoking, any obsessive habit, alcoholism. If he is a smoker, his frequency of smoking is mentioned and also of alcoholism. He is also inquired about how often he eats fast food. His sleeping habits, dietary habits, his relationship to colleagues and family members is required. He has to mention if he is currently on any medication. Knowing the nutritional status of the patient is very important. His dietary habits affect mostly on his weight and they help to reach the cause of abnormally over or under weight. We do want to know about how much he eats per serving or per meal, how much he drinks, what kind of food is mostly in his routine diet and if he is in habit of coffee or tea. His exercise status is also asked at the end of the form and then about his birth history. Birth weight and condition at that time and in childhood also gives us a great idea of why he is suffering from current weight.